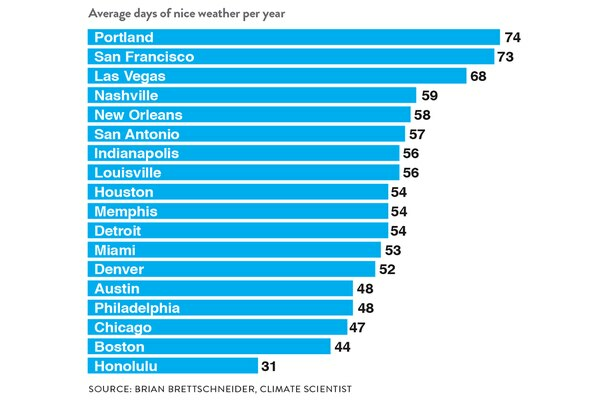 It turns out Portland averages 74 nice days per year. If you're reading this issue the week it publishes, chances are you're huddled inside, shivering beneath a weighted blanket, waiting for the downpour to pause so you can trudge down to the corner store for rations. But don't worry, Portland—nicer days are ahead. 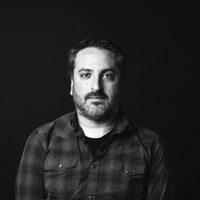 In a study published last summer in The Washington Post, climate scientist Brian Brettschneider analyzed 20 years' worth of data from 373 weather stations across the United States, in an attempt to figure out which cities have the most days of nice weather per year. What defines "nice weather"? The criteria includes days in which the high temperature is between 65 and 85 degrees, daily cloud cover is less than 65 percent and there's no measurable precipitation. 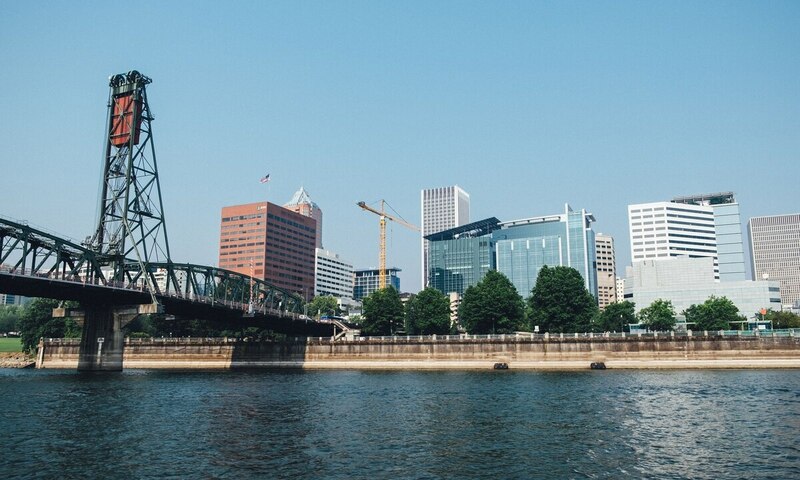 Despite that seemingly stacked deck, it turns out Portland averages 74 nice days per year—placing us in the top 20, below obvious choices like L.A. and San Diego but above the likes of New Orleans, Las Vegas and Austin, Texas. It's not that your clogged gutters and vitamin D deficiency are figments of your imagination. As Brettschneider says in explaining Seattle's high ranking (they average four nicer days than us per year, the bastards), while it does rain here a lot, Pacific Northwest summers are especially nice. It also never gets particularly windy or humid, which means that, by Brettschneider's formula, we have 43 nicer days on average than Honolulu. Yes, the one in Hawaii. Who else are we nicer than? See graph below.